Do it yourself, change the sensor of the windshield washer fluid level on your Dodge Ram made between the years 2006 and 2010. 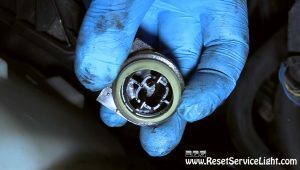 To do this repair you need a new sensor from your local auto parts shop, in some cases a flat blade screwdriver and windshield washer fluid. You can do it in about 20 minutes without much effort. At the beginning, open the hood of the car and locate the windshield washer reservoir. Behind it, at the bottom, there is a small black hose that you have to disconnect, shown in the image below. This will empty the reservoir, so you should consider placing a draining bucket or a similar container beneath it, in order to collect the fluid. 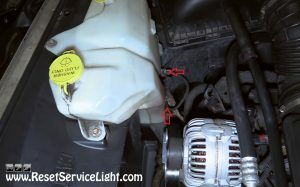 After you do it, unplug the harness of the windshield washer fluid level sensor, indicated in the picture above. You can do it by releasing the red safety tab with your fingers or using a flat blade screwdriver. Now you will be able to see the sensor, fixed on the reservoir. Pull it out with your hand. It should look like the one in the image below. If the sensor comes out with the white gasket/grommet you see in the picture, remove it and place it back on the reservoir, then install the new sensor, connect its harness and the hose you unplugged earlier. You can now refill the windshield washer reservoir with fluid and you are done. 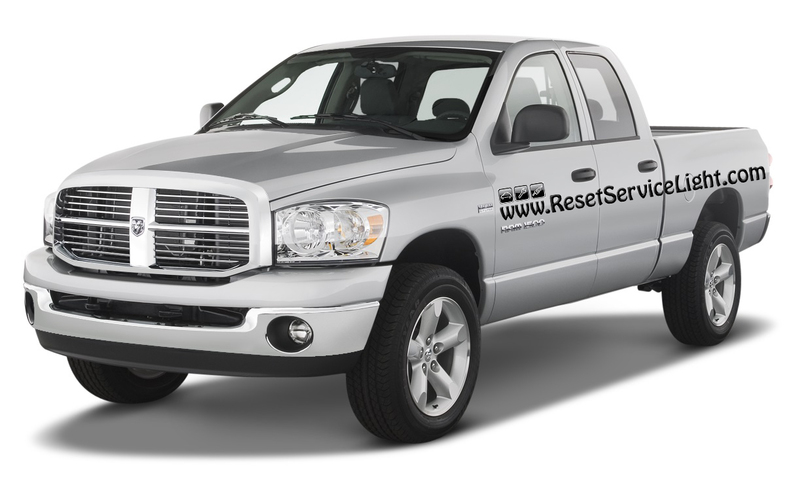 These are the steps you need to follow if you need to replace the windshield washer fluid level sensor on your Dodge Ram manufactured between 2006 and 2010.